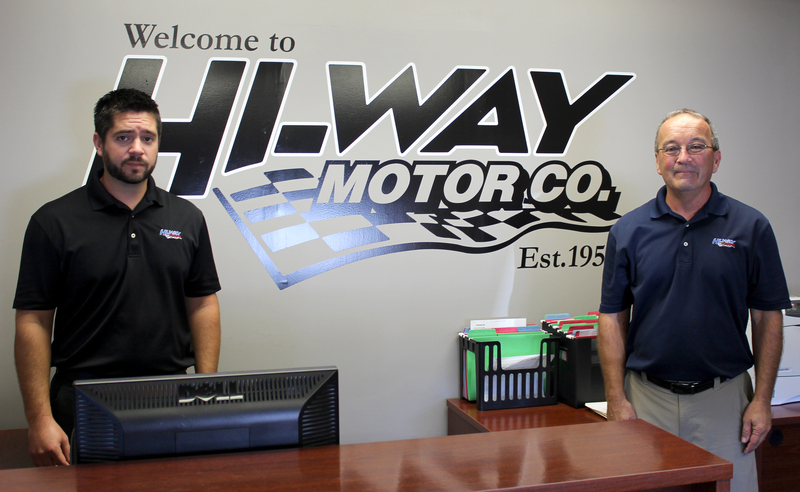 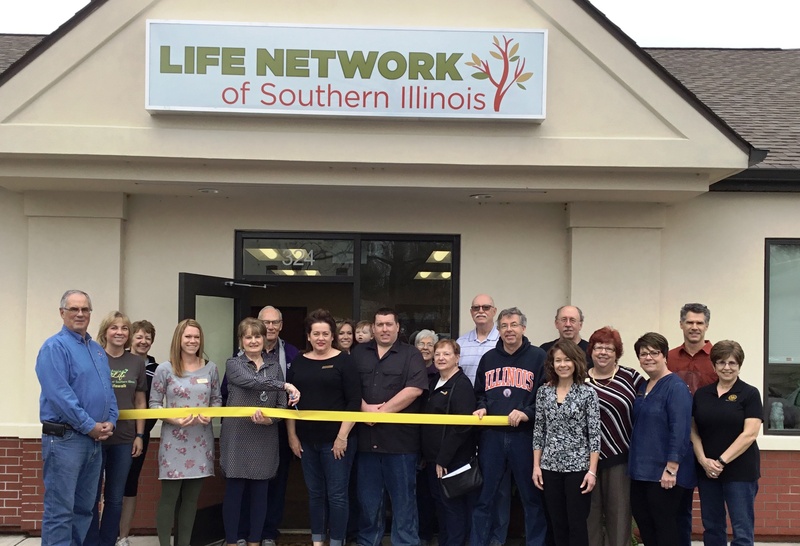 Chamber Welcomes Life Service Network to their Red Bud Location! 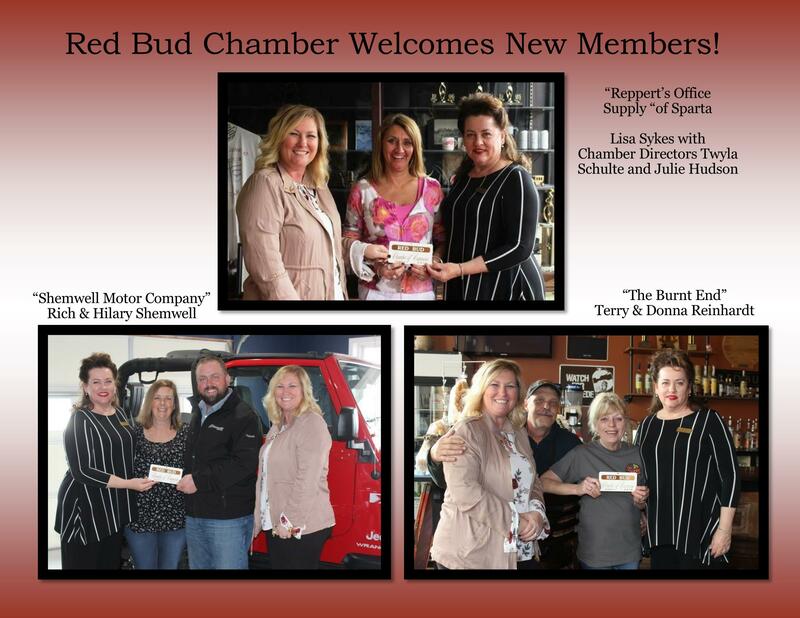 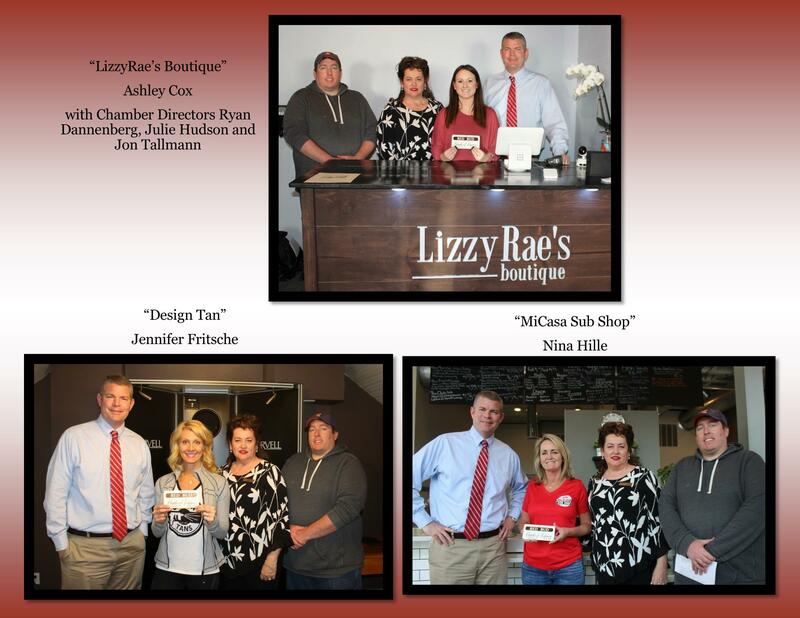 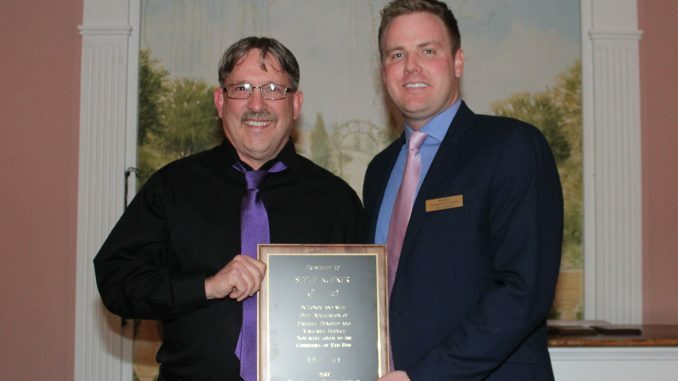 The Red Bud Chamber of Commerce welcomed six new members in April! 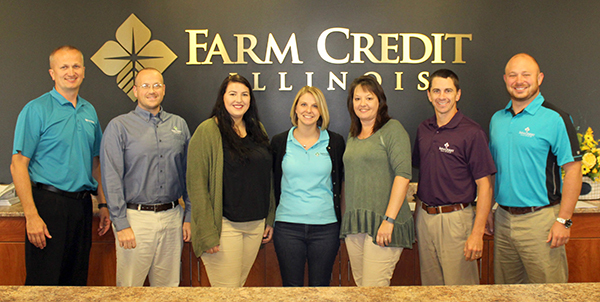 Farm Credit Illinois is the business featured this month in the Spotlight on Business, sponsored by the Red Bud Chamber of Commerce.